Here’s a fine volume that could fit most comfortably on the bookshelves of nearly everyone who reads the Old-Time Herald. The 1920s-vintage photograph of Eck Robertson on the cover might be the first clue. Then turn to the table of contents for the second clue. 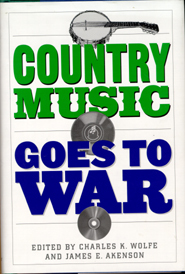 There one will find that this book contains chapters on some of the finest fiddlers America has seen: the aforementioned Mr. Robertson, Uncle Jimmy Thompson, Fiddlin’ Cowan Powers, Doc Roberts, Clayton McMichen, Clark Kessinger, Arthur Smith, Bob Wills, Slim Miller, Ernie Hodges, and Tommy Jackson. There’s an opening chapter that tries to instruct us in the history of the oldest or earliest recorded fiddling styles. One chapter addresses the history of the tune “Black Mountain Rag.” Another chapter discusses the Mexican origin of the contest favorite, “Over the Waves.” There are a number of charts and tables as well interesting photographs to complete the package. Add to all of this mix Dr. Wolfe’s easy-to-read, accessible prose, and you’ve got yourself a nice table-top reference about the cream of old-time fiddling. 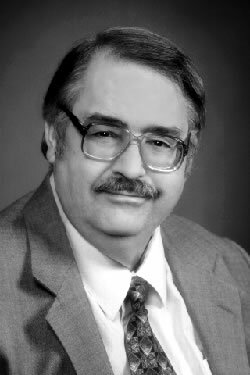 Charles Wolfe is one of the most tireless researchers of old-time music working today and he is quite the prolific author. The genesis of this book can be found with articles that he first published in the periodical, The Devil’s Box. In one sense, this is a collection of many of Dr. Wolfe’s articles on “commercial” old-time fiddlers that appeared in that periodical. Because some of these articles were published some time ago, Charles has updated them to include information that was not yet known at the time of first publication. Other articles in this book appear as they originally did in the periodical. And a few others were written specifically, and only for, inclusion in this book. Note that above I have indicated “commercial” fiddlers. These essays are written about old-time fiddlers who played professionally or, at any rate, recorded commercially on 78 rpm disks. So you won’t find your Ed Haleys, or John Salyers, or Kenner Casteel Kartchners, legends all who only were recorded on home recording machines. They are for another day. Delving into the first chapter, the one about the earliest or oldest recorded styles, we find a philosophical discussion. Are we looking for the fiddlers who were born the earliest and who recorded? Or are we looking merely for those who recorded the earliest? And what about the earliest styles, those honed during the 19th Century? Dr. Wolfe discusses all these paths of investigation. It’s pretty well accepted that Eck Robertson was the first country fiddler to record commercially, in 1922, and that Fiddlin’ John Carson followed suit in 1923. But in evaluating the older styles, or the oldest fiddler to record, one must do some additional ciphering and research. Among the “19th-Century-Style” fiddlers discussed in this chapter are J. Dedrick Harris, Jilson Setters (whose real name was James William Day), Henry L. Bandy, John W. Daniel, Ted Markle, the mysterious Art Haines, Henry C. Gilliland (who played a couple fiddle duets with Eck), Blind Joe Mangrum, Uncle Am Stuart, Emmett Lundy, Jim Booker, the Morrison Twins, George and Andrew Carter, Ahaz A. Gray, and William B. Houchens. All are intriguing lights from the earliest days of commercial recording, so it is nice to get at least a little information on some of them. The essay on “Black Mountain Rag” also is an interesting investigation on the oral passage of fiddle music and how technology came to influence it. I won’t go into detail, as that might spoil the mystery, but we do meet some interesting characters along the way, including Tommy Magness, Curly Fox, Leslie Keith, Charlie Stripling, and Pleaz Carroll. Like Most other performers on the early Opry, Dr. Bate did not make a living from his music. For most of his career he was a full-time practicing physician who saw music as a hobby and as a means to relax. He was born in 1875 in Sumner County, Tennessee, some forty miles northeast of Nashville and about halfway between Nashville and the Kentucky state line. His father before him had been a physician for about forty years at Castalian Springs, near Gallatin, Tennessee, and young Humphrey took over his practice at about the turn of the century. He had graduated from the Vanderbilt Medical School just prior to the Spanish-American War of 1898, during which he served in the Medical Corps. After the war young Dr. Bate reportedly turned down several offers to practice in urban centers, preferring the life of a country doctor and the rustic pleasures of hunting and fishing. It was (George) Hay who decided to call the band the Possum Hunters; before that, it was simply called “Dr. Bate’s Band,” or “Dr. Humphrey Bate’s Augmented String Orchestra.” The two earliest photos of the band show the members in conservative, well-tailored business suits, but by 1930 Opry publicity was sending out photos of them that showed them dressed in sloppy felt hats, overalls, and suspenders. 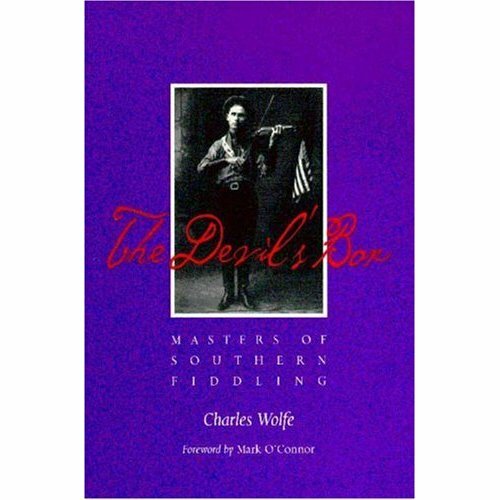 Here’s a useful resource for exploring the oldest recorded southern fiddle styles, from Charles Wolfe.